"We had been searching for an option that will enhance our reputation to having “the Safest” motoring event in Australia. 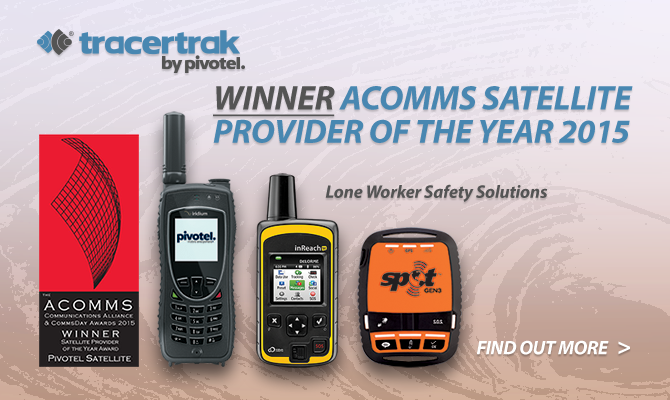 Pivotel (Tracertrak) has given us the best option to keep our entrants and officials safe." 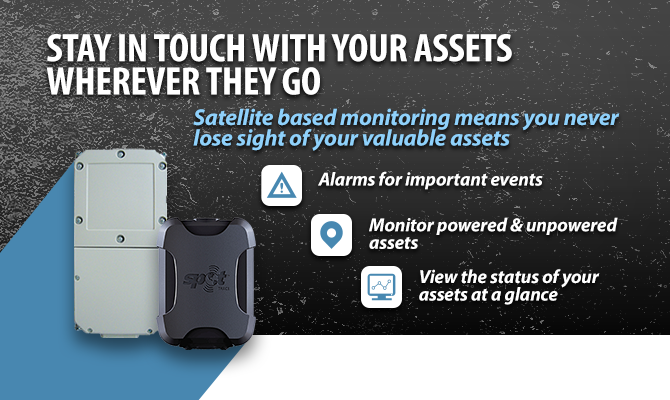 "As our assets carry petroleum it is critical to know their whereabouts. [Tracertrak] assists our operations team in better maintenance procedures and knowing when to send out a maintenance team." 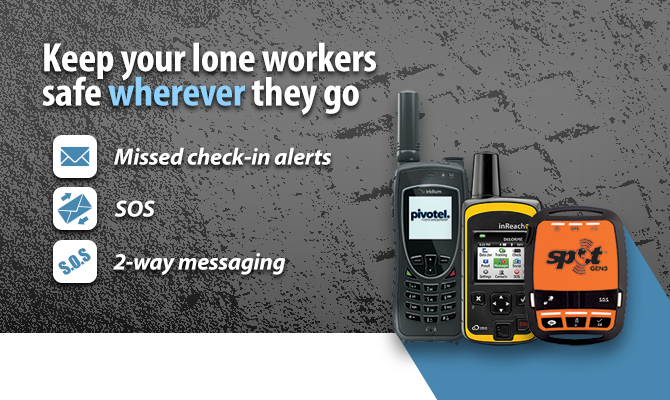 "Safety within the drilling industry is a paramount priority. 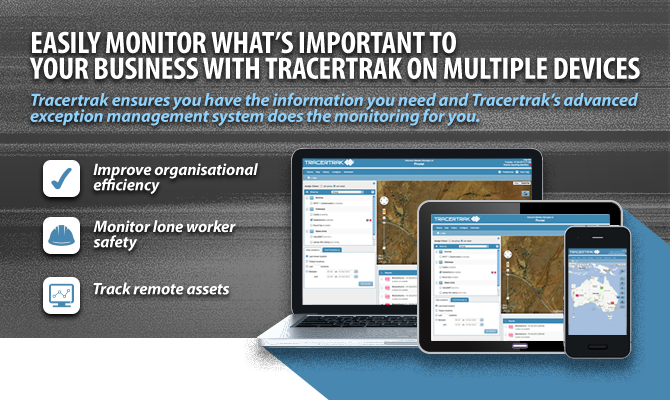 Our Tracertrak services are used for remote worker safety and to achieve our OH&S targets. "